Several years ago, while visiting my new daughter-in-law I noticed a table set up in a basement room. Covered in books and pictures, with accoutrements indicating some sort of craft work was happening, the sight aroused my curiosity. Having just heard about the new fad of scrapbooking, I had until that point envisioned a hobby that was more about sorting favourite photos and sticking them into an old flimsy dimestore book, such as the ones I had used to hang on to my children's birthday cards. That had been about arranging them so as many as possible would fit on a page, then gluing them on. Not too much creativity involved. This did not appear to be the case here. After a few moments of explanation, I soon realized modern scrapbooking wasn't just about sentimentality, but required ingenuity and imagination. Rather than just storing memories, it's about showcasing them. With the advancements of technology, how this is achieved has changed yet again. From products designed at makeshift craft tables in homey hobby rooms, the next step was going digital. Rather than paper and physical photos, digi-scrapping uses computer technology and software programs to layout digital pictures and embellish them with textures, text and clipart. The end result, of course, remains the same — a collection of memories gathered into a beautiful keepsake. Since that first glimpse at the new hobby, I've tried my hand at a few scrapbooks of my own, one done the old-fashioned way, the rest digitally. The newest one to my collection, however, was done by my daughter for my granddaughter's first birthday. It is perhaps the most treasured, a lovely book that I can flip through and see that darling face whenever I want. If you are new to digi-scrapping or a pro, finding suitable backgrounds is an important element of your design. 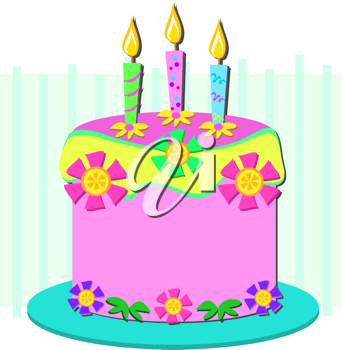 Here's a random sampling of scrapbooking from iCLIPART.com suitable for, but not exclusive to, birthdays. There are probably no more photographed events in our lives than family celebrations. The Thanksgiving table, the unwrapping of Christmas presents around the tree, a son or daughter's wedding and Mom and Dad's anniversary are must-haves in every family album. They are the gatherings to cherish and remember over the years and there's no better way to revisit them then in photographs. 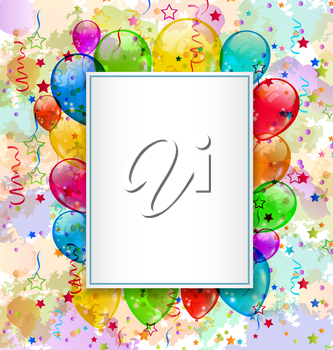 Of course, when it comes to milestones to celebrate our mind does tend to move towards birthdays. When Grandpa sets up to blow out those 90 candles or little Jimmy's face lights up over a new toy flashes will be popping everywhere. 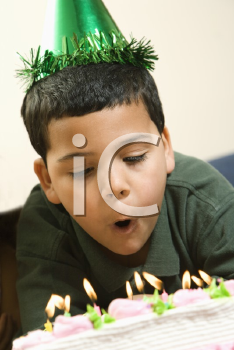 Historically, birthday party pictures haven't received the same attention to detail as some of the other events. Yet, that just might be changing. With no more concern over wasting film and with the ability to see the image immediately, digital photography has turned everyone into a shutterbug. As with any picture we take these days, when it comes to birthdays we want to step up our game and achieve an end result that doesn't just freeze the moment but does so admirably. Happy birthday to me, Happy birthday to him, Happy birthday, happy birthday, Happy birthday to a whole bunch of us. Birthdays are on my mind these days. From now until Christmas five of the six members in our immediate family celebrate their special day. And as this mom has always been a sucker for these particular occasions and likes to make as big a deal out of them as her adult children will allow, it does make for a busy time of year. Nowadays, that big deal isn't what it used to be, of course. With my kids scattered far and wide it generally means I try to deliver their gifts sometimes near the date. It's a long way from the efforts I made when they were little. Thinking about those parties of long ago, with tiny tots running through my house, with family gathered for a dinner celebration, I remembered the preparations, most particularly the cakes, which had to be special. I even went so far as taking some decorating classes, that helped me produce everything from iced princesses to trucks.